Among the most common complaints I hear from patients is fatigue, including mental and emotional exhaustion. We have all heard much about the growing income gap between the top 1% of earners and the rest of us. That gap is now wider than it was during the “Robber Baron” period in the early 1900’s. That means that we “commoners” are working ever-harder-and-longer to make and keep less buying power than our parents had. Thus our fatigue. There are societal and fiscal solutions to this problem that go beyond each of our dreams of winning the lottery. But how do we deal with the crippling fatigue? We are not meant to live in a perpetual crisis of stress; it is not necessary that we sort-of-exist in a constant state of decline most of our adult lives. Addressing and reversing this decline, this “zombie-ism”, is one of the many things we at Upper Valley Family Practice and Urgent Care do to support real “wellness”. 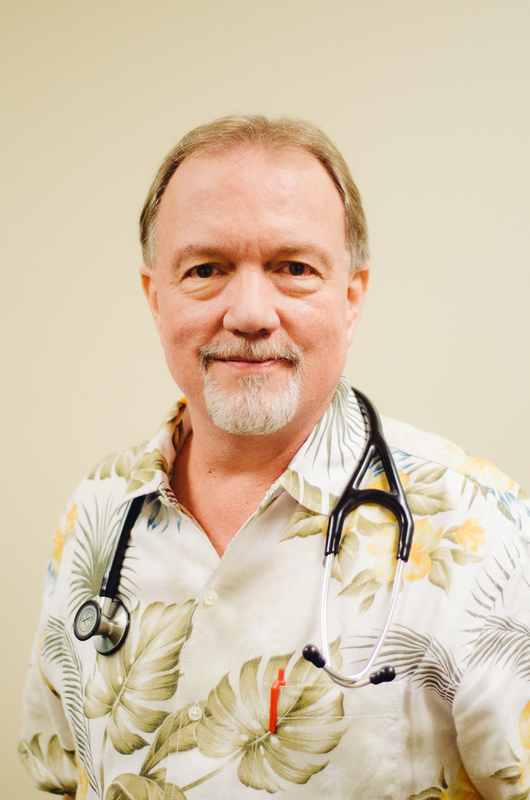 We treat the usual illnesses and injuries here like any medical office would. But our care for the “high-stress/half-life” syndrome goes far beyond checking your thyroid and giving you Prozac. I have mentioned in a previous blog our new Heart Rate Variability (HRV) and Body Impedance Analysis (BIA) testing. These tell us the nutritional status of your autonomic nervous system, the part that runs without you telling it what to do (think digestion, temperature control, heartbeat, etc.) This is worn down by chronic stress and worry. Half of all the sudden cardiac deaths in the U.S. happen in patients with clean coronary arteries (no plaque or plugging). These cardiac deaths occur because of “dysautonomia” or malnutrition of the autonomic nervous system due to chronic stress. The HRV and BIA tests tell us there is a problem. Then, using a simple overnight urine test, we can actually tell you the exact nutritional and metabolic deficiencies that are causing your fatigue! With stool testing we can discover why you are not absorbing those vitamins, minerals, amino acids, and co-factors from your diet (what is wrong with your gut health.) We then replenish those deficiencies with intravenous (IV) nutrition, giving your entire body (gut, heart, autonomic nervous system, etc.) exactly the elements we have measured to be insufficient. We do this weekly for 6-8 weeks before switching to oral replenishment once your gut function is back to normal (through the IV therapy). What patients notice is almost immediate restoration of energy, vigor, and health. This therapy has been effective for fibromyalgia, chronic fatigue syndrome, chronic pain sufferers, chronic migraine patients, asthma, depression, allergies, and even cardiovascular disease. For these patients, the analysis and IV therapy is life-changing. They literally get their lives back, often after many years of “Band-Aid” care (like taking Prozac). 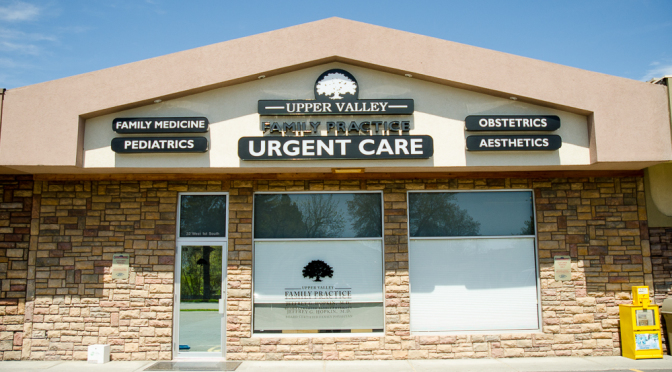 What we are doing at Upper Valley Family Practice and Urgent Care is providing our patients with “wellness”, a state of preventative health information and vigor that allows them to enjoy their lives to the fullest. We don’t mass-produce anything. Everything we do for our patients is done after carefully listening to their unique symptoms, and then testing to confirm our presumptive diagnosis. And then we treat as naturally as we can and follow through to ensure the improvement we expect. If this sounds like medical care you want, please call us (356-8883) and come in to get started on your path to the wellness you deserve!